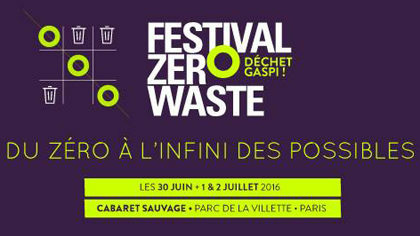 Zero Waste France and Enercoop invite you to the first Festival Zero Waste in Paris! After three days of the first Zero Waste Festival (30 June to 2 July 2016), come and celebrate with us a night of music at Cabaret Sauvage, one of the Lire la suite . . . In hundreds of cities around the world and nearly 300 cities in France, the movement Nuit Debout will celebrate May 15, 2016 five years of Spanish Indignados with #GlobalDebout day. 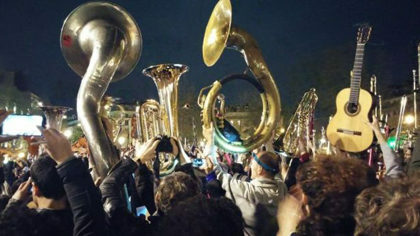 The Place de la Republique in Paris will be the heart of the festivities with Lire la suite . 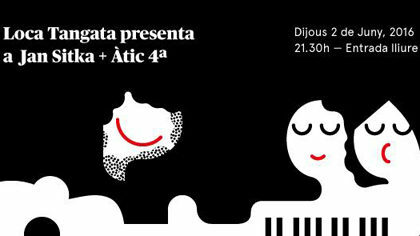 . .
Thursday 2 of May, Jan Sitka (Loca Tangata) will perform a musical journey from New Zealand to Nuit Debout together with catalan vocal quartet Atic 4a in the warmest venue of Barcelona: La Sonora de Gràcia Riera de Sant Miquel, 59 | Barcelona. Concert starts Lire la suite . 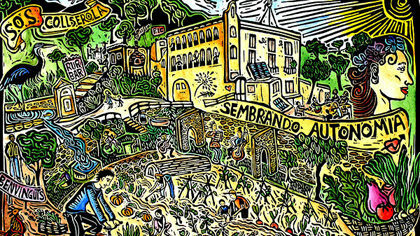 . .
Part of the Collserola Natural Park, Can Masdeu is as an agricultural, social and cultural space since 2001. 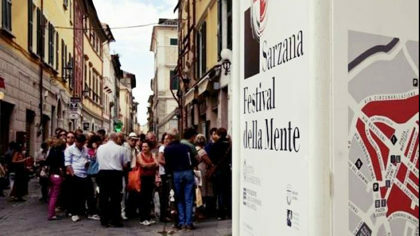 For the 1st of May they are organizing a day of collective reflection, workshop and music. Free entrance, great local food and organic drinks. PROGRAM 12h-14h #ActiveDemocracy Meeting Lire la suite . . .
Concert exclusif à Zürich au KuBaA / Kultur am Zug pour la soirée du collectif “Bio für Jede” “Loca Tangata aus Paris – mit ihrer Musik aus der ganzen Welt kommen sie extra für die gute Sache zu uns spielen. http://www.kubaa.ch/index.php?bezeichnung=Programm Wir freuen uns !!!! LOCA TANGATA Next concert in Paris @ l’Étage 9.30 pm – 5€ 77, rue du Faubourg du Temple 75010 Paris Métro Goncourt – Ligne 11 or République – Ligne 3 – 5 – 8 – 9 – 11 1st part : 8 pm: Alliance Trinity trio Alliance Trinity are Lire la suite . . .
LOCA TANGATA was invited to the 3rd edition of the Festival for Solidarity & Cooperative Economy which has been taking place every October in Athens-Greece since 2012. Loca Tangata played in duo with violon player Jho Dwild and guest from Circo Cachibache and Last minute band (trompet, Lire la suite . . .
Concert zaubernuss (Vienna) and Loca Tangata (Paris) Wednesday 20 August, Paris, Péniche Alternat, Paris Free admission. 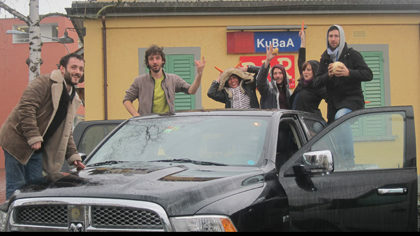 8:30 p.m. Facebook event Alongside the European Summer University of social movements in Paris, we will board on the ALTERNAT barge for an acoustic folk travel with 2 original bands. Lire la suite . . .